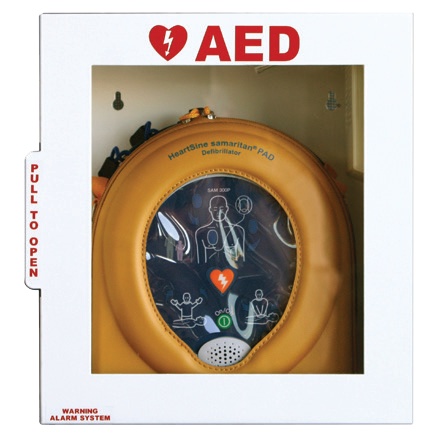 CPR & AED Classes in Philadelphia | Cardiac Care & Safety, Inc. CPR & AED Classes in Philadelphia | Cardiac Care & Safety, Inc.
Why Cardiac Care & Safety, Inc.
We have a long history of providing convenient, efficient CPR training sessions. In our over 20 years of experience, we have been in and out of hundreds of organizations just like yours. We understand the training challenges you face. Our instructors come to your business location at the time that works best for you — even nights and weekends. We have a very long list of satisfied customers that will testify to our superior training and service. Currently, we work with over 1,000 businesses throughout PA, NJ, DE, MD and VA. You can visit our clients page to get to know some of our regular customers. For more information about these class options, please call 215-886-9280 or click the link below. Looking for Individual Certification Classes? Click Here.